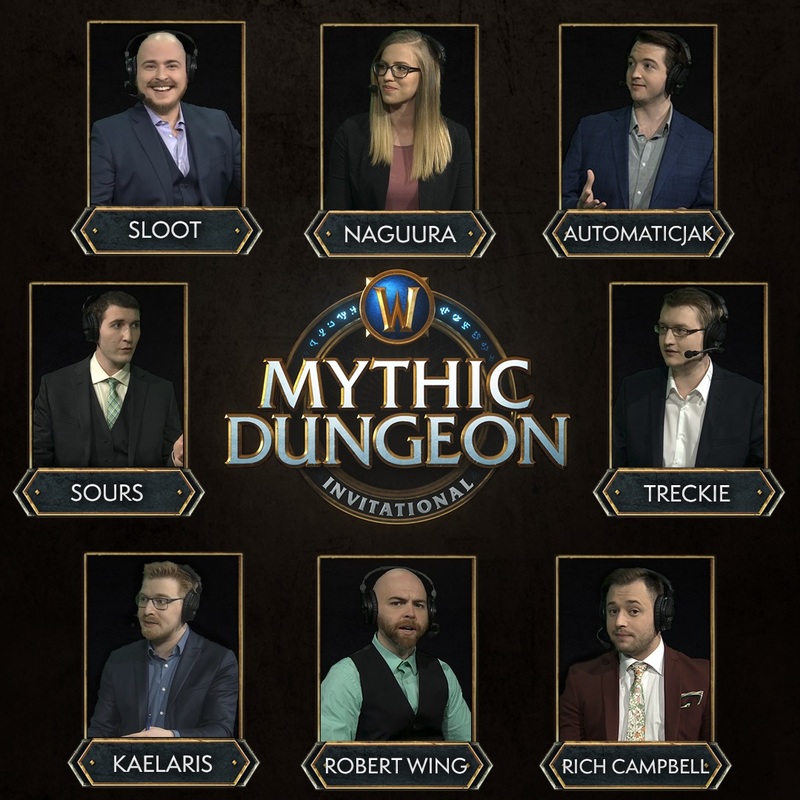 The top two teams from the Americas, Europe, Asia-Pacific, and China will take the stage at the Mythic Dungeon Invitational Global Finals this weekend beginning Friday, June 22! What began as 32 teams has come down to this, and the contenders will be vying for a share of the $100,000 prize pool. All eight teams will now go head-to-head in a race to the finish until just one team is left: the 2018 Mythic Dungeon Invitational Global Champion! Due to issues with obtaining visas to travel to the United States to participate in the Global Finals on-site, both Chinese teams, Skyline.D and Sunsky, will be competing from a venue in Shanghai on local Chinese tournament realms. They will compete against the other qualified teams who will be competing from the Global Finals location in Columbus, Ohio. No runs will be prerecorded, and these teams will still race head-to-head from both locations. To ensure all players are held to the same standards and rules, on-stage tournament administrators will be on-hand in both locations. You can catch all the action in English on the official Warcraft Twitch channel, https://www.twitch.tv/warcraft. Hosts Robert Wing, Caroline "Naguura" Forer, Rich Campbell, James “Kaelaris” Carrol , Martin “Treckie” Meiner, Daniel "AutomaticJak" Anzenberger, Aaron “Sours” Shaffer, and Ted "Sloot" Bacinschi will be on hand to provide commentary and expertise on all the action. Learn more about the Mythic Dungeon Invitational Global Finals in our previous announcement, or head over to the official World of Warcraft esports site.